Browse our selection of visual tagging for processes, isolations, pipelines and valves. 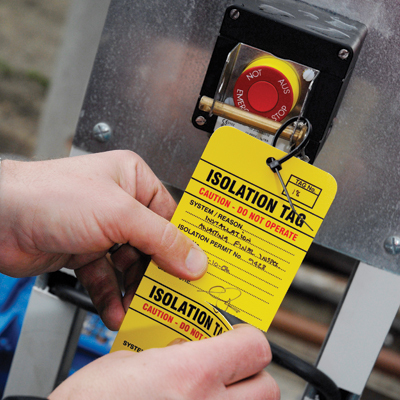 Help improve workplace safety with proper tagging and communication. 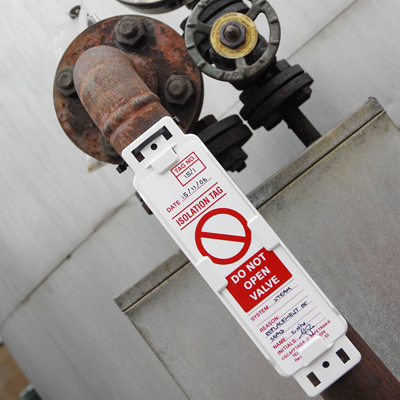 Need help selecting pipeline equipment tagging? See our Pipeline Equipment Inspection Guide.